Posted on September 1, 2012 by Julia	by Julia. How cool would one of these be? 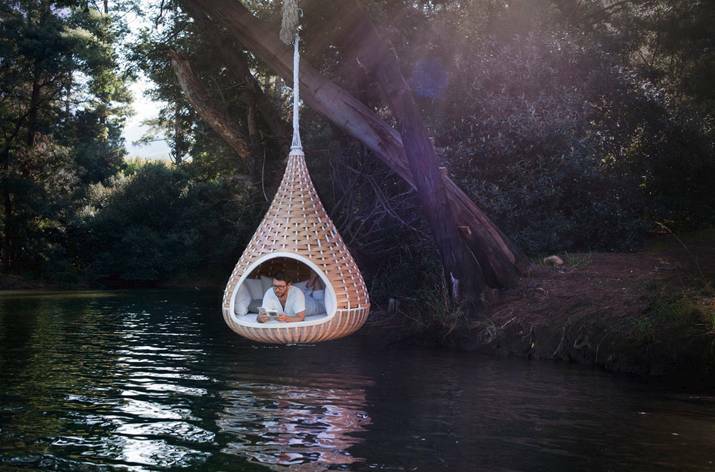 DEDON: Nestrest – Hanging lounger – chalk.